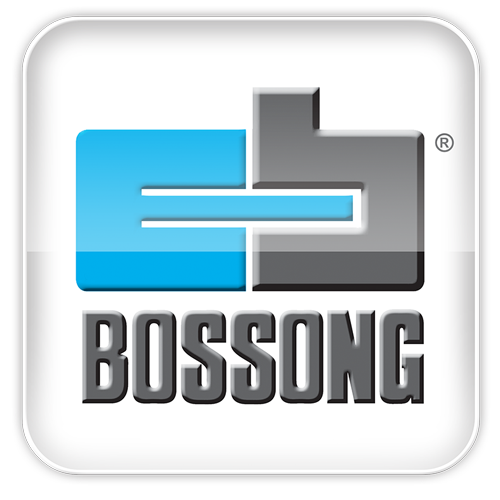 All polyurethane foams BOSSONG BCF 750 are now A + classified according to the French regulation on emission of VOC. THERMAL AND ACOUSTIC INSULATION: BCF 750 TA B2 AUT. The product is certified for both the thermal insulation (0.035 W/mK) and for acoustic insulation (62 dB). BONDING OF INSULATION PANELS (EPS, XPS): BCF 750 B1 IS AUT. The product is tested according to ETAG 004-TR046. Bonding of about 12 m2 with a 750 ml bottle. ROOF and TILES (controlled expansion): 750 TC B2 MAN BCF and BCF 750 TC B2 AUT. FIRE RESISTANCE (EI 240): BCF 750 FIRE MAN. 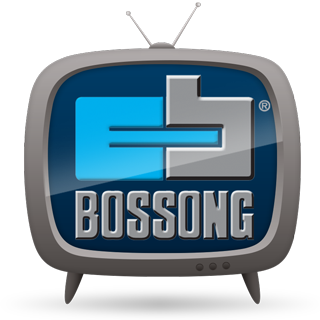 Professional guns are also available for dosing: BOSS 750 A and BOSS 750 EC. To clean fresh foam residues we recommend the use of our cleaner BOSSONG BCF SOLVENT. For product details see the technical data sheet. For the corresponding certifications, our technical department is at your disposal.